Why & How Quebec is the Finest Immigration Hotspot? 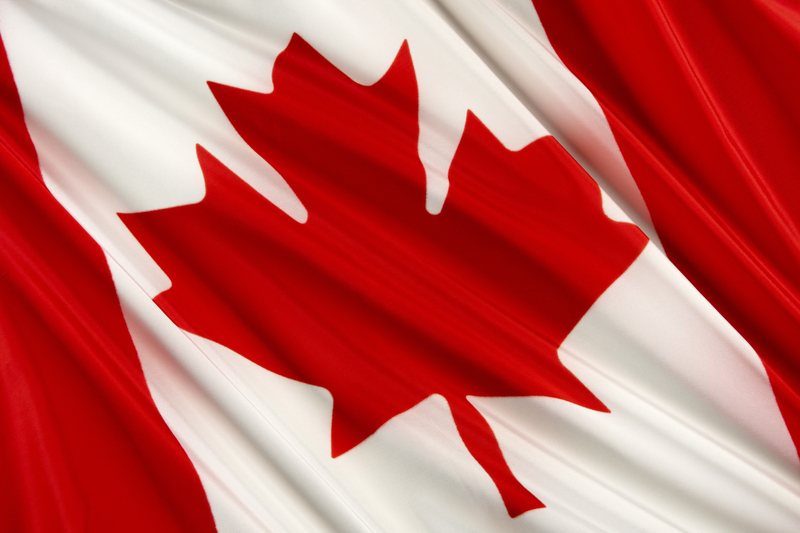 Interested in Becoming Quebec Permanent Resident? Use Immigrant Investor Programme! 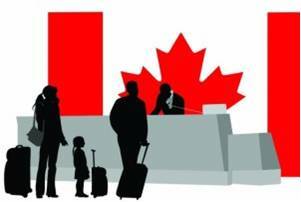 Do You Want To Know About Quebec Immigration 2015 New Rules? Do You Know Rules and Procedures Changed for Quebec Immigration? Lately, for Quebec Immigration, rules and procedures have been amended. Both the number of applications and the intake period has been changed.